If you’re planning to use the holidays and warmer weather to tackle the messy milestone of potty training, then you might want to check out this book. Called Little Budgie’s Done a Fudgie, the book tells the story of a little green budgie teaching her son to use the potty. 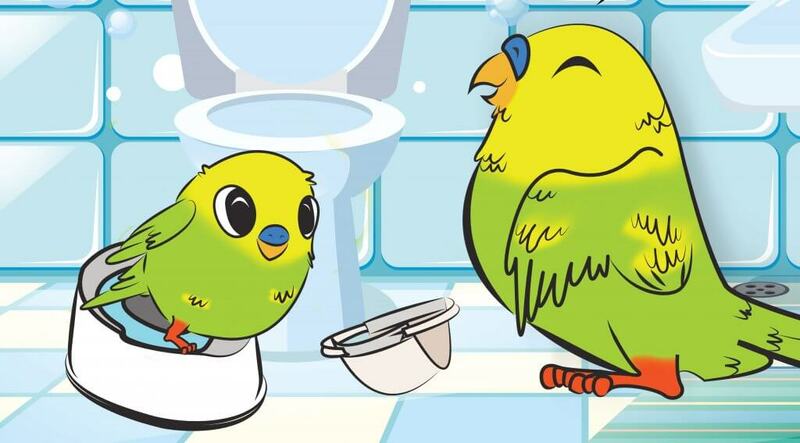 Although Little Budgie has some mishaps along the way, he finally makes it to the potty on time, making Mummy Budgie jump for joy. 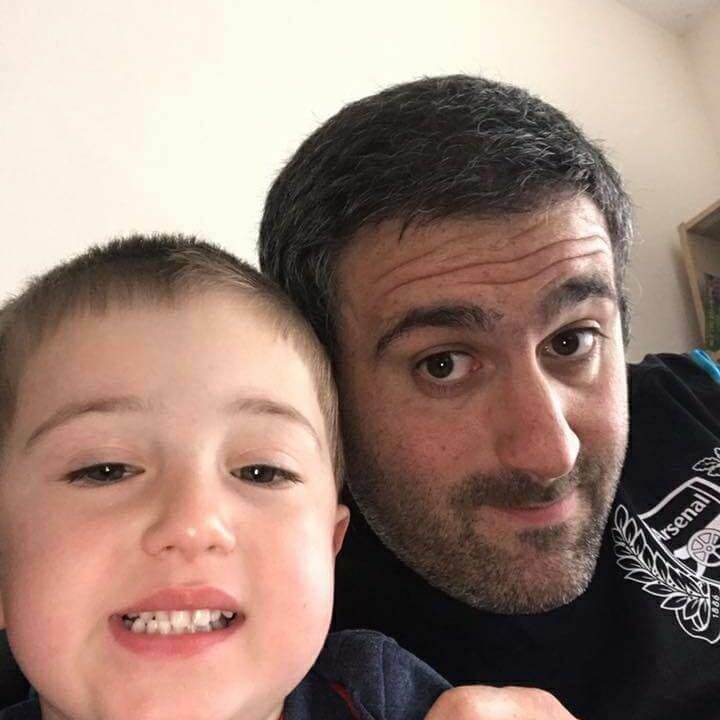 The book is the brainchild of Essex-based dad of 3, Simon Harris, who came up with the idea after struggling to potty train his three-year-old son Luke. “As a former teacher, I’ve seen first-hand how well children respond to rhyme, so I decided to write a poem to help my son learn to use the potty,” Mr Harris said. With its simple, light-hearted tone, the book helps ease the anxiety that many children feel when asked to use the potty, and helps the child see that it is OK not to master it straight away. “By following along with the characters, the child becomes part of the story and realises they are not alone,” said Mr Harris. The book went on sale in January 2018, and so far, reviews have been overwhelmingly positive. Little Budgie’s Done a Fudgie is available to purchase on Amazon, costing £5.99.